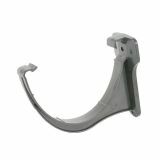 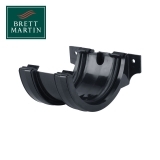 Plastic guttering from Brett Martin is manufactured to be durable, strong and complementary to your project. 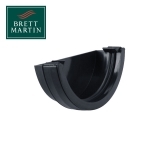 You can install plastic guttering from Brett Martin without breaking the budget on domestic, commercial and industrial projects. 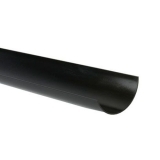 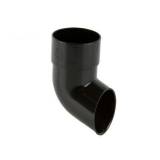 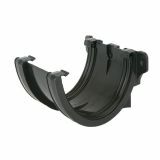 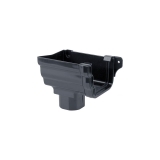 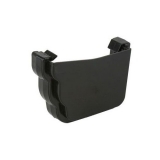 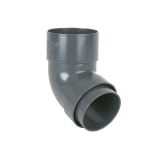 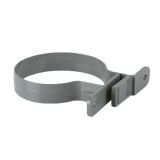 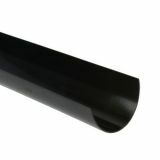 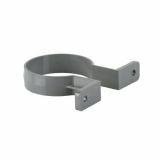 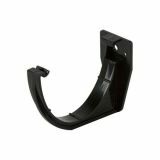 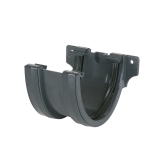 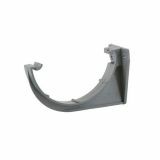 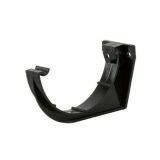 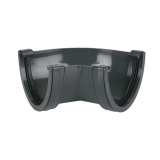 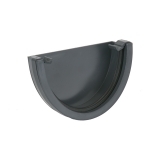 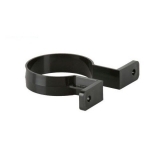 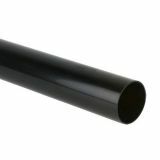 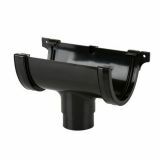 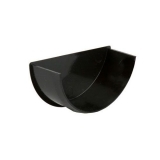 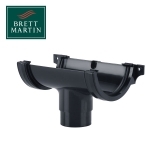 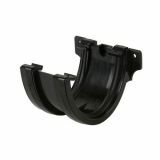 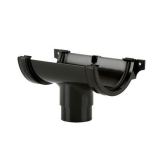 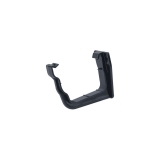 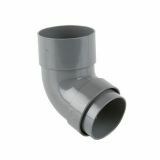 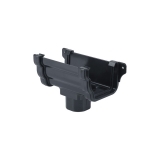 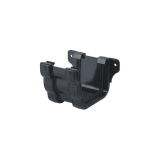 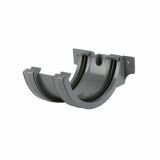 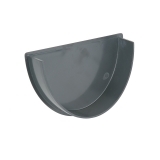 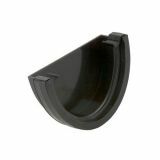 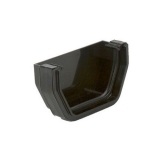 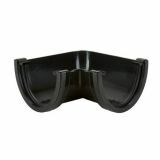 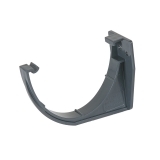 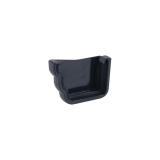 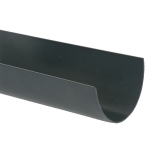 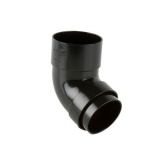 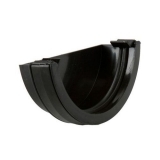 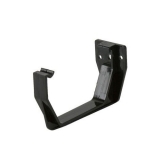 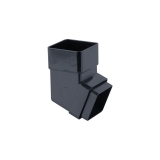 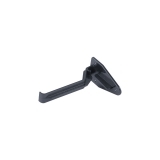 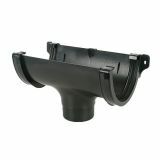 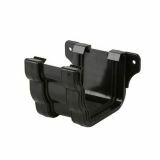 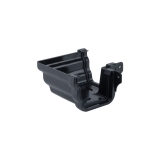 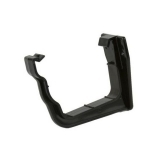 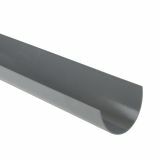 Domestic plastic guttering from Brett Martin comes in a range of profiles to suit you or your client’s home. 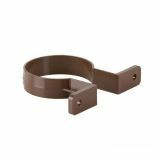 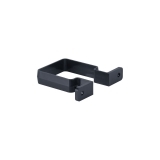 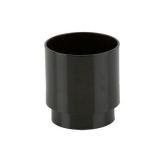 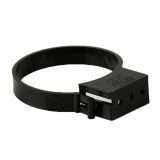 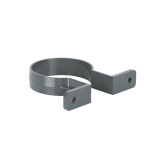 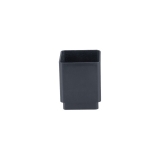 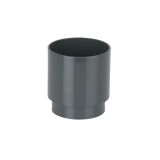 In Roundstyle, Square, and Prostyle (Ogee) profiles, choose from colours such as black, anthracite grey, brown and arctic white. 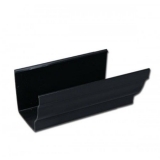 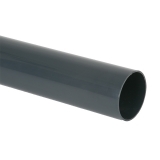 Brett Martin’s PVC guttering has been designed with ease of installation and reliability in mind. 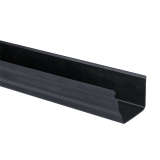 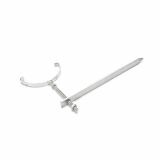 By manufacturing guttering with their clip-fixing system you’re assured a secure installation that will perform for years to come. 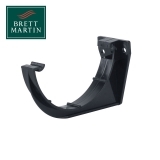 Deepstyle 170 and Deepstyle 115 are the two fantastic options that Brett Martin can offer you for commercial and industrial plastic guttering. 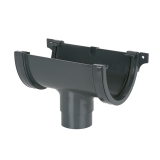 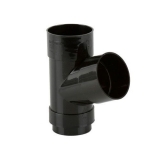 Designed to easily handle large amounts of rainwater without leaking, cracking or overflowing, these systems are high performance and UV-resistant. 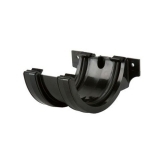 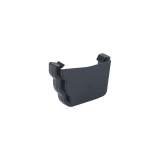 Applicable to commercial projects, factories, warehouses and many other buildings, CLIP & SEAL technology helps create a tight seal, increasing performance and reliability. 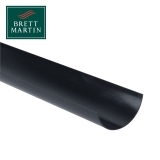 Whilst Brett Martin Deepstyle 170 is available in black and grey, Deepstyle 115 is available in black, grey, arctic white, anthracite grey and more.